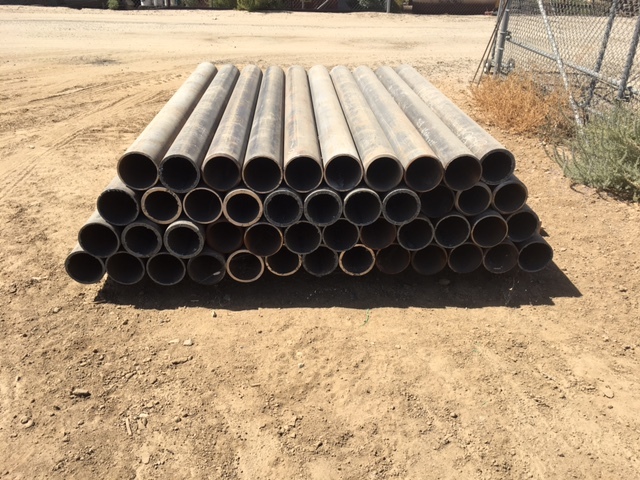 Welcome to Reliant Pipe & Steel, Inc.
Reliant Pipe & Steel, Inc. is located in Bakersfield, CA and is locally owned and operated. 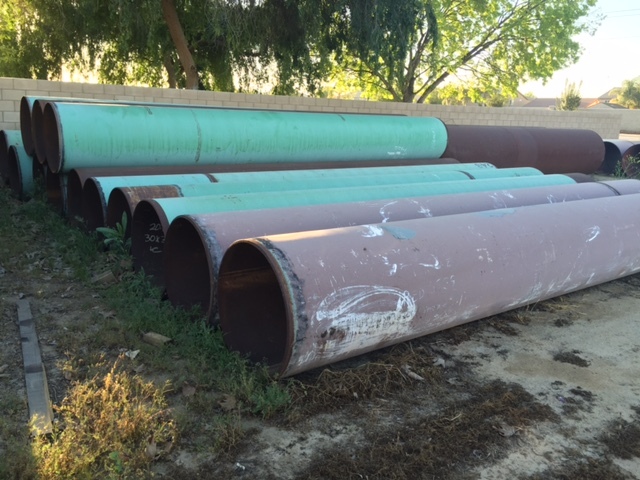 We specialize in buying and selling overstock, surplus, and used steel pipe and piling. 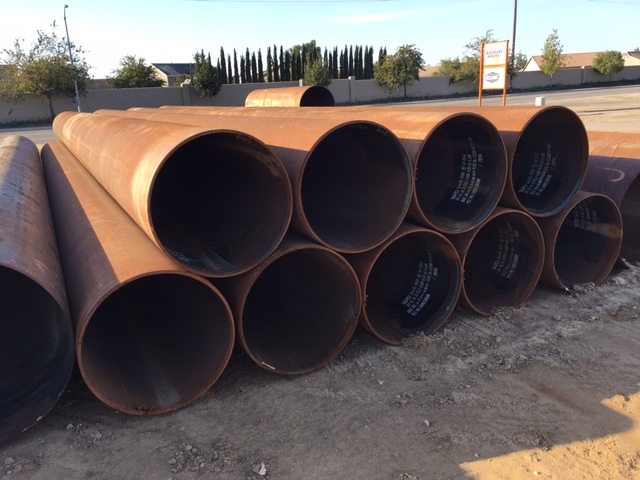 With over 20 years in the steel, and used steel pipe business, you can count on us to meet all your steel pipe needs. 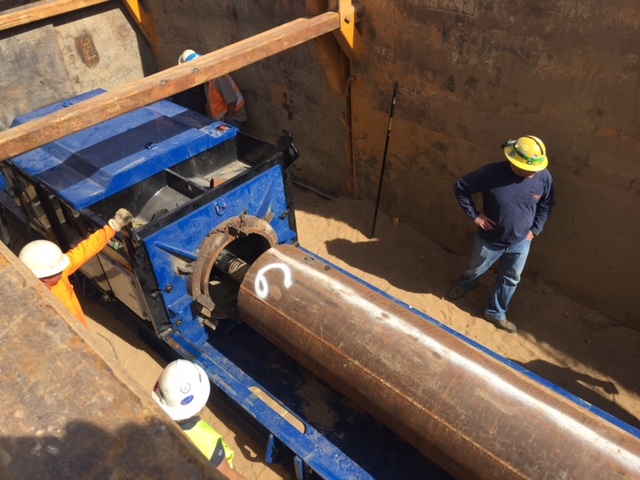 We buy, sell, and service locally and nationwide. 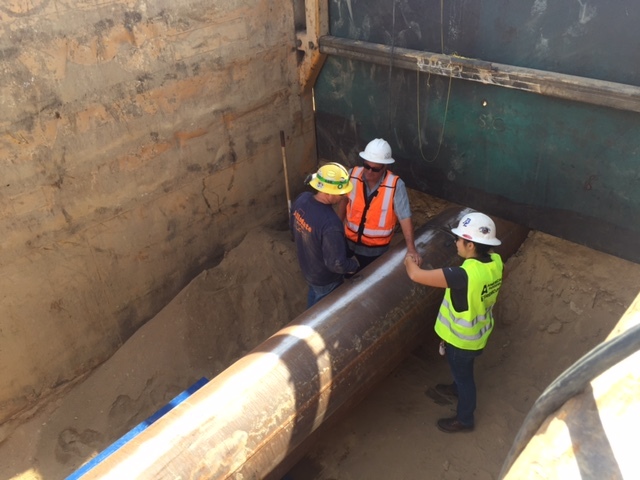 We are a Certified Small Business in the State of California. SBE #2001390. 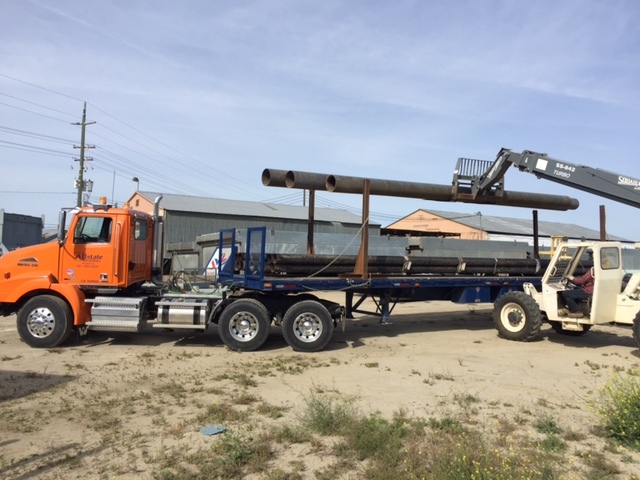 Reliant Pipe & Steel, Inc. has thrived by providing personal service and treating our customers as they are a part of our family.